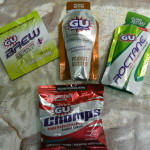 I am pleased with the GU products I have tried in this sampler pack. 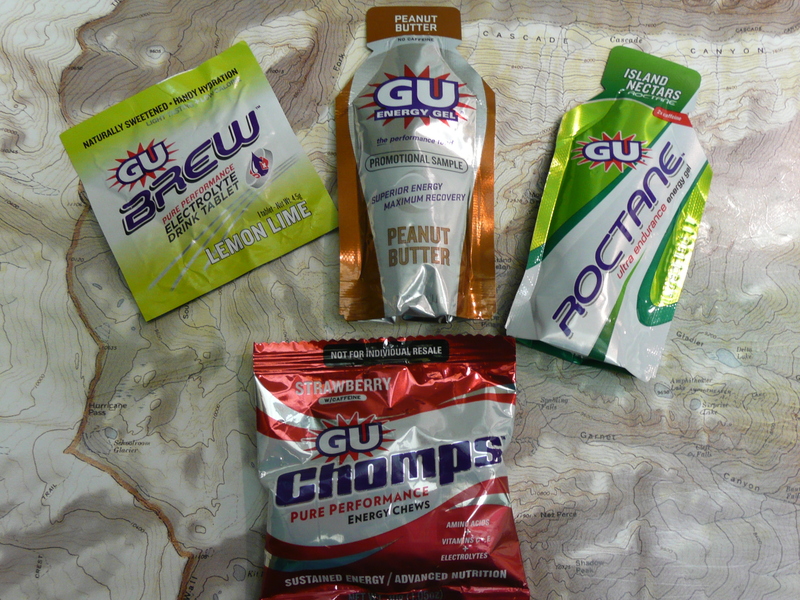 I have used these products while mountain biking during short rides of 9-10 miles and on longer endurance rides lasting 30 miles. I also used these products while road biking over 20 miles. In February I finished the Palm Springs Century (100 miles) with my best century ride time using these products and in early March I completed the Solvang Century (100 miles). The products have been used over a total of 16 rides.